1) Don't be stupid! Know the basics if this is for a tattoo. 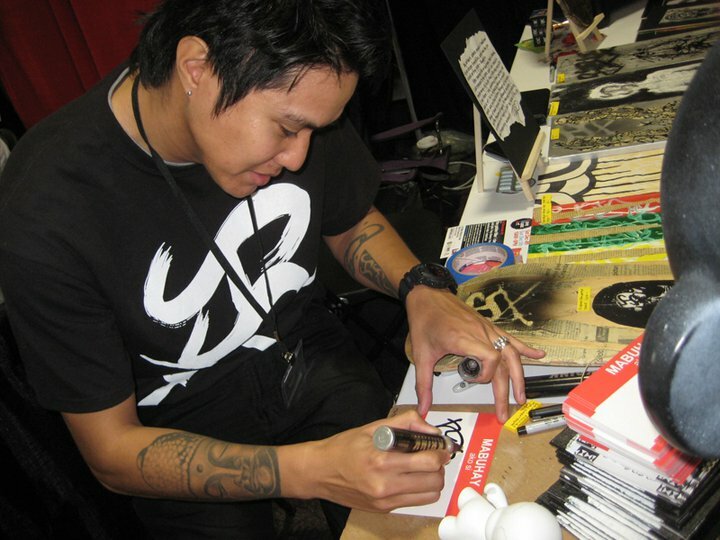 See common ERRORS first or Get CUSTOM BAYBAYIN ART instead. No need to learn the script, I'll take care of it all. 2) I will not be personally responsible if you get a wrong tattoo due to your lack of understanding of the script. 3) Strictly for personal use only. No commercial use. Email info@baybayin.com for any commercial inquiries.